Data is a valuable corporate asset and its effective management can be vital to an organisation’s success. This professional guide covers all the key areas of data management, including database development and corporate data modelling. It is business-focused, providing the knowledge and techniques required to successfully implement the data management function. This new edition covers web technology and its relation to databases and includes material on the management of master data. Keith Gordon is an independent consultant and trainer specialising in data management issues. He has spent over 50 years in technical, education and training environments as an engineer, computer consultant, business analyst, education and training manager. He was also an associate lecturer with the Open University for 10 years. 3. WHAT IS DATA MANAGEMENT? A vital book for all IS professionals (from business analysts to web developers) who need to understand the effective management of that critical resource, information. I've used and recommended the first edition of Keith's comprehensive text for several years. I've found that both practitioners and students are able to easily make use of these important concepts. I'm very pleased with the expanded and updated treatments in the second edition. Keith Gordon has done an excellent job of laying out the full set of dimensions to be addressed for the effective management of an organization's information. 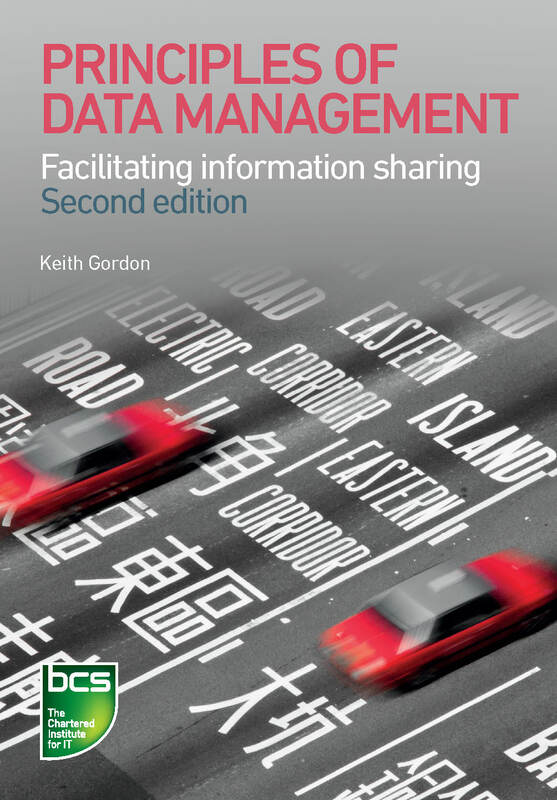 This book provides a great introduction for anyone involved in data management, or requiring an appreciation of what it is and why it is so important.